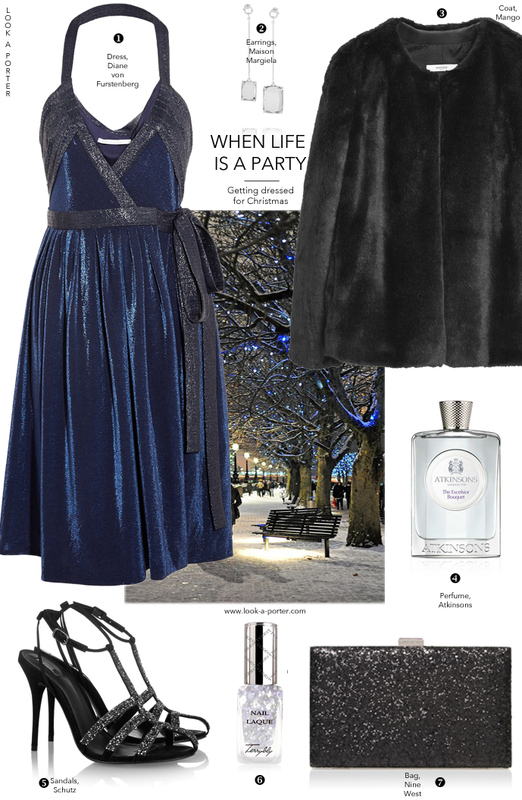 What to wear for a Christmas party? Or New Years Eve? Or just a special occasion somehow related to the upcoming holidays? Stop by for the next seven days for some beautiful party looks to play with.